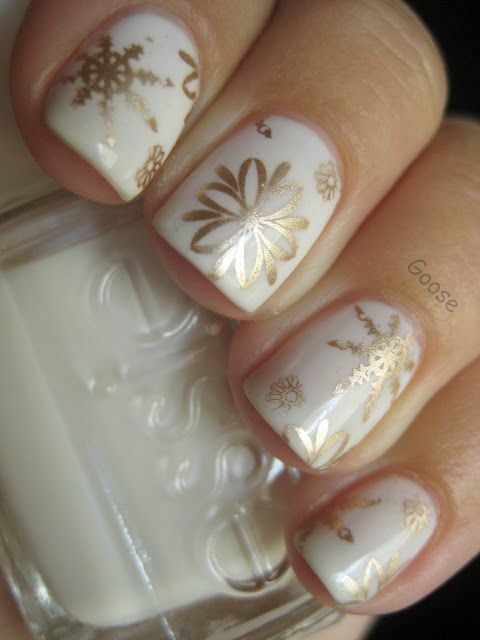 Do you happen to love nail art as much as we do? 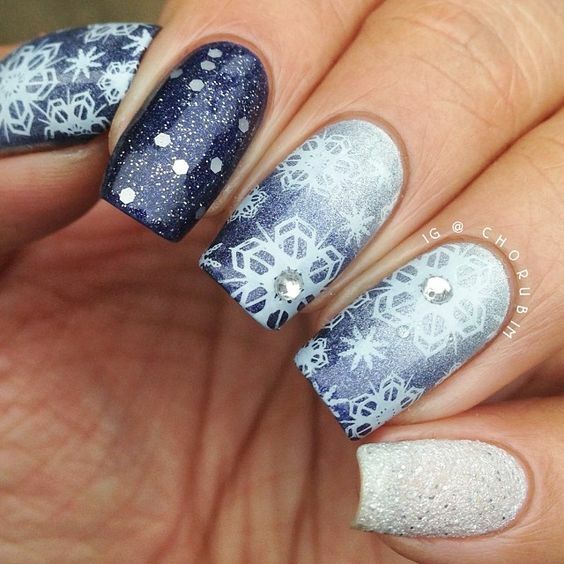 This list of ‘30 Creative Snowflake Nail Art Ideas 2016’ is just perfect for you! 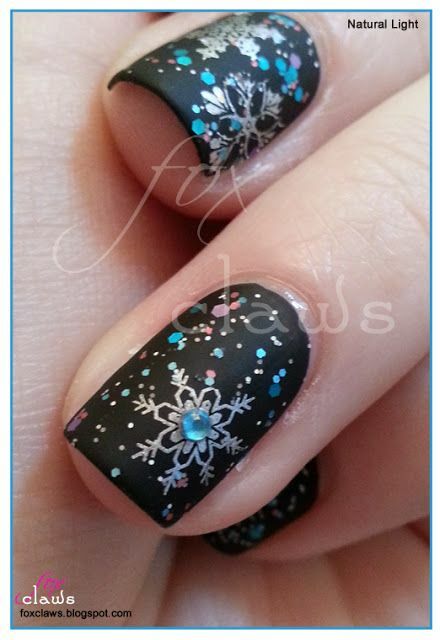 Take a peek at our collection below and do not forget to add your ideas and thoughts through the comment box below! 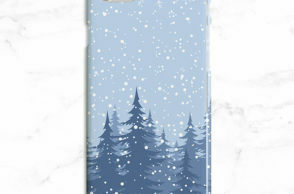 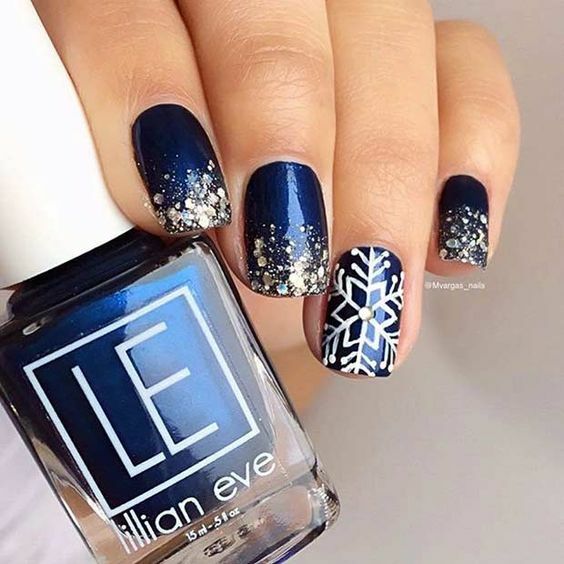 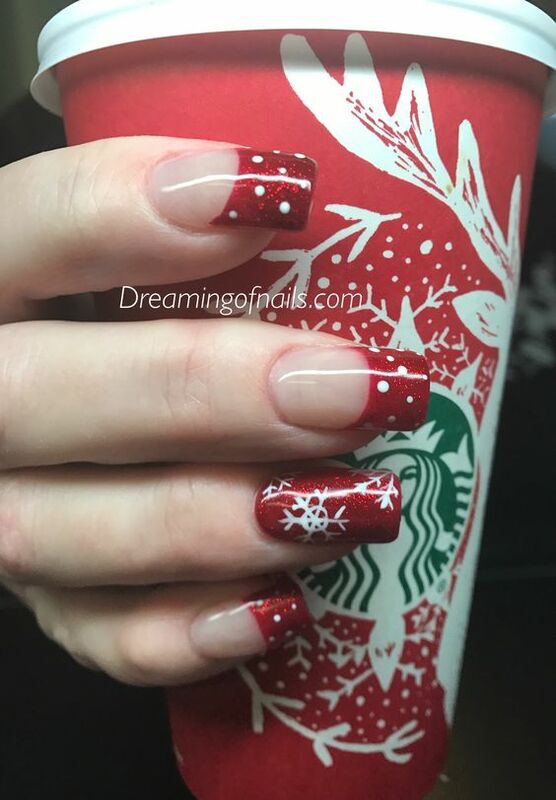 If you are searching for nail art ideas for this Christmas season, our Girlshue post for today is just what you will need – most especially if you are fond of snowflakes! 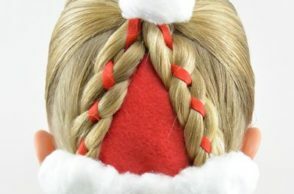 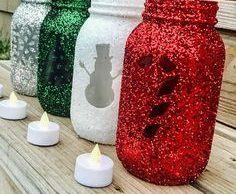 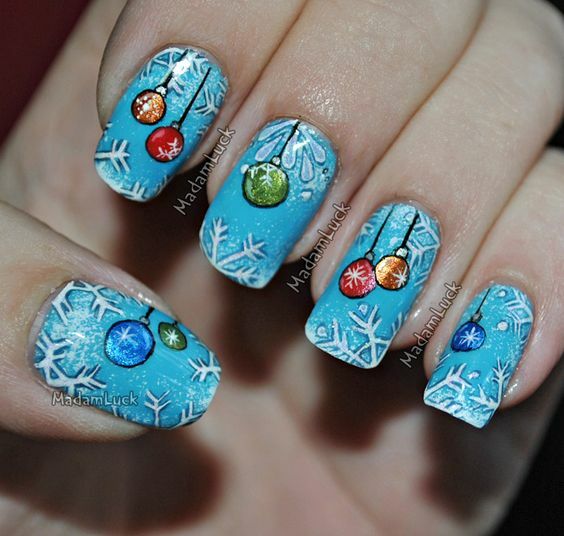 In our previous Christmas themed posts, we have brought you collections of different Christmas themed decorations as well as Christmas Mandala Tattoo ideas and designs. 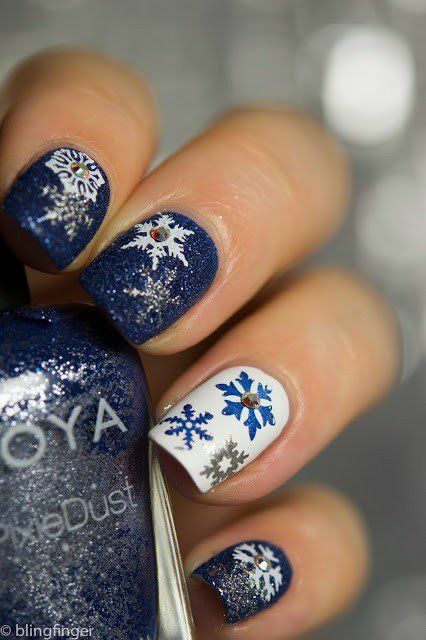 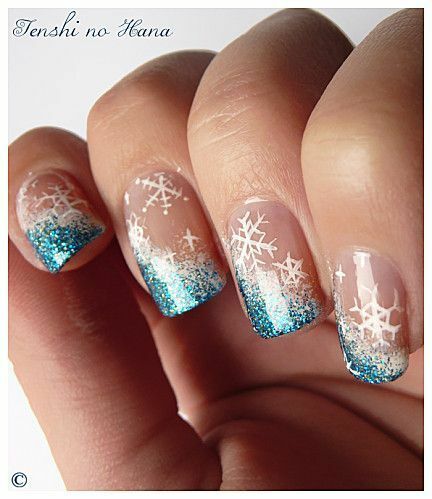 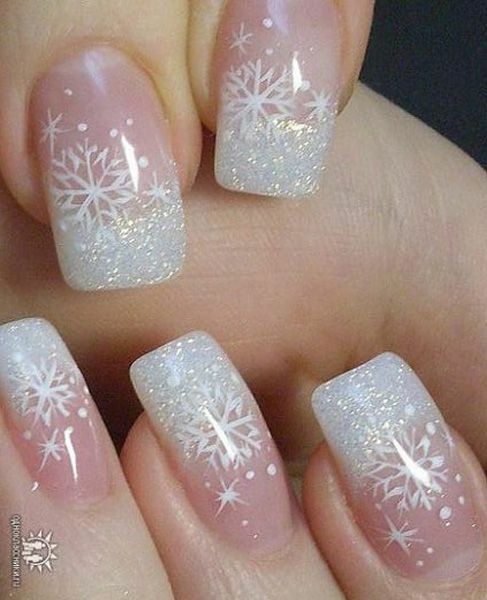 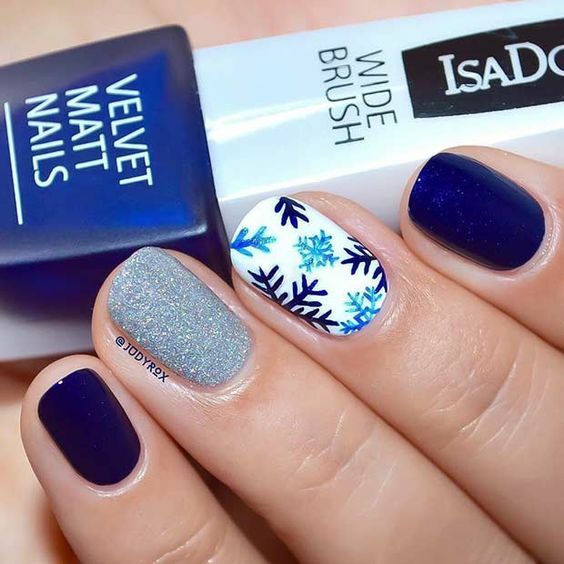 This time, we bring you a collection of snowflake nail art ideas which you might want to try. 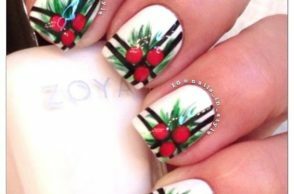 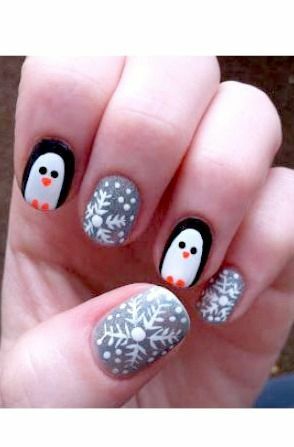 These nail art designs would be perfect to show off at any Christmas themed events and parties too! 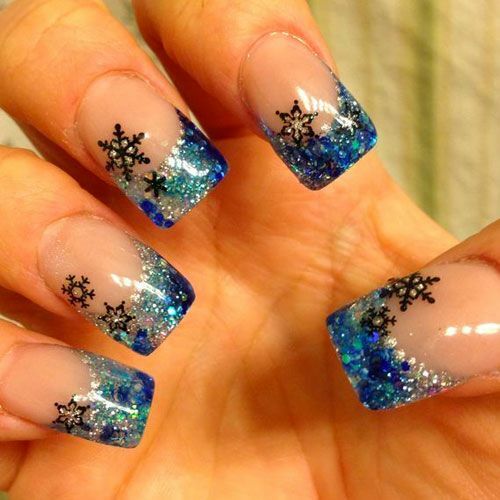 So, why not try them out? 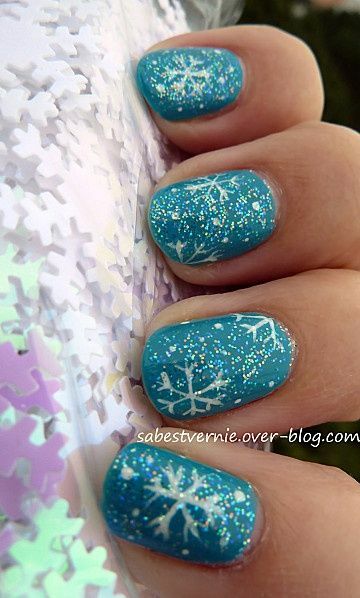 Check out our selection of ‘30 Creative Snowflake Nail Art Ideas 2016’ below and do not forget to tell us what you think! 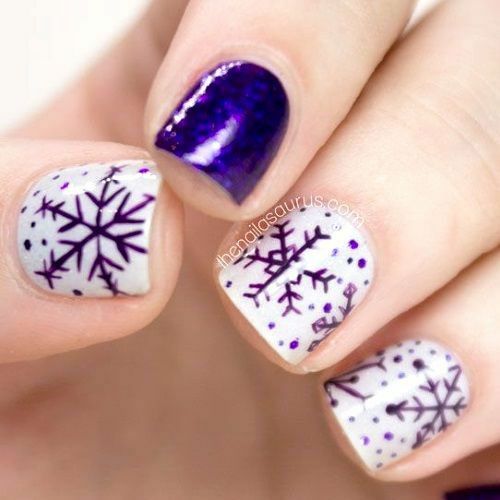 Feel free to suggest a topic that you would like to see for our next collection and see you in our next post. 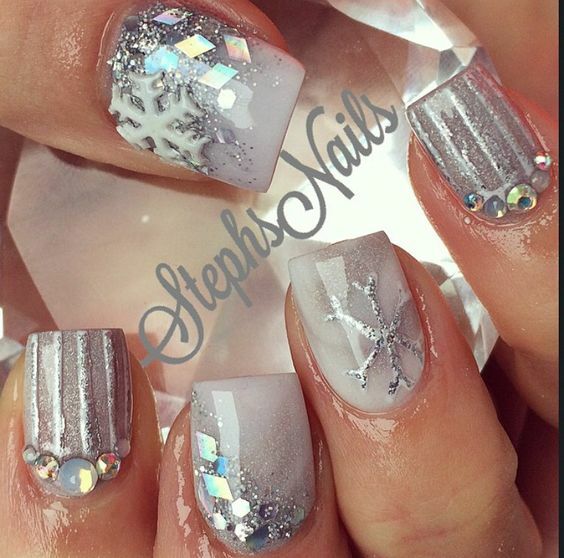 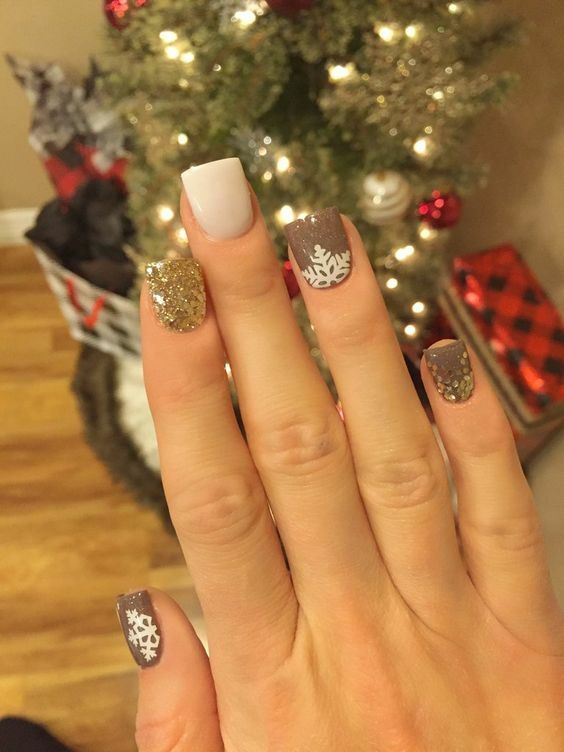 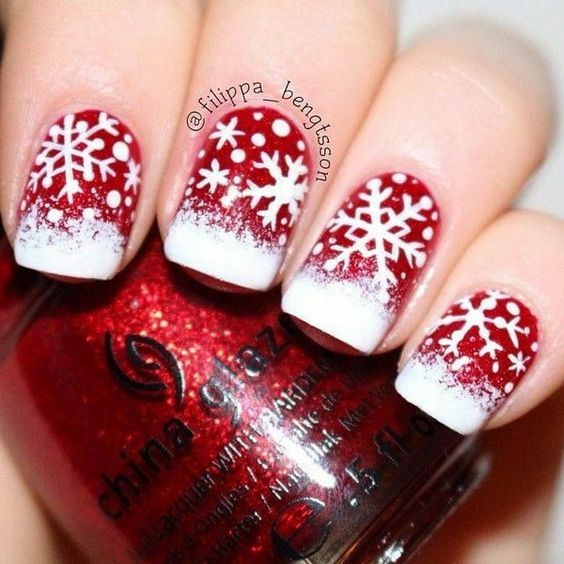 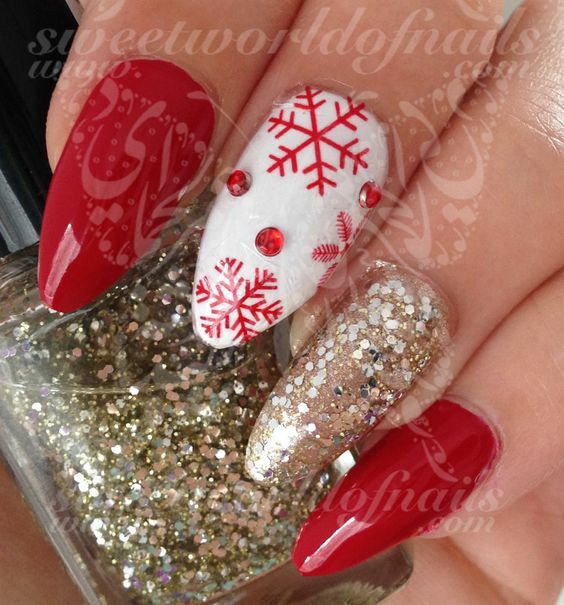 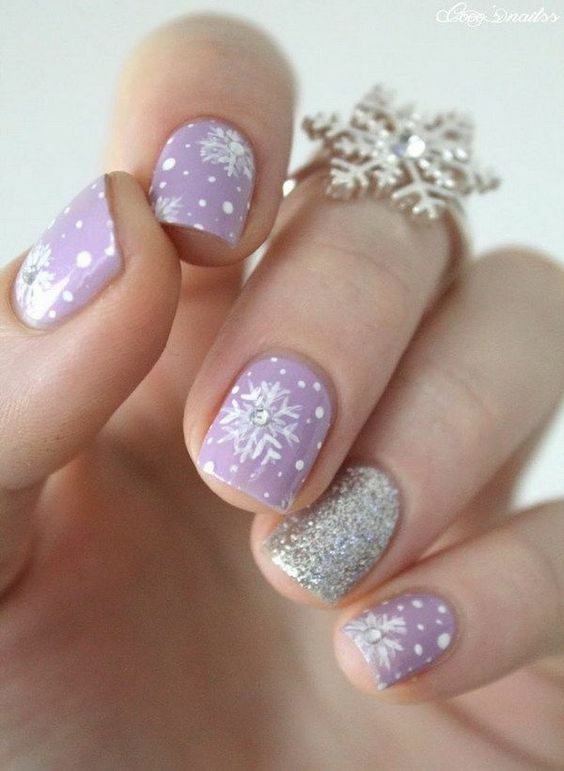 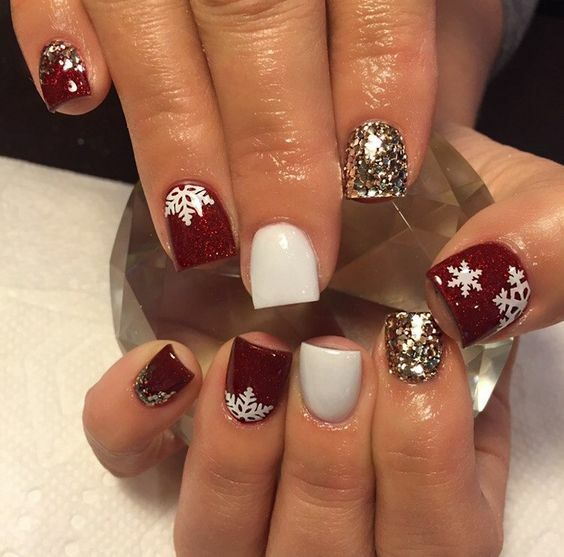 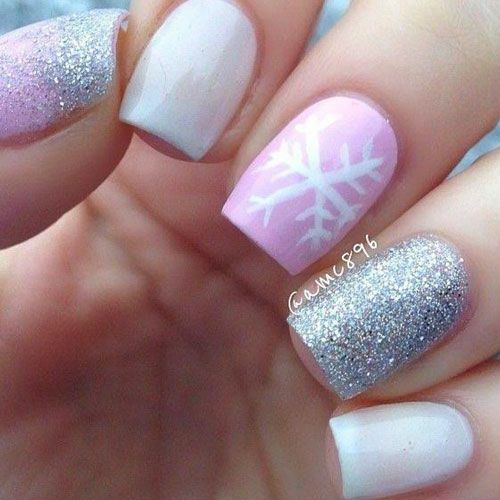 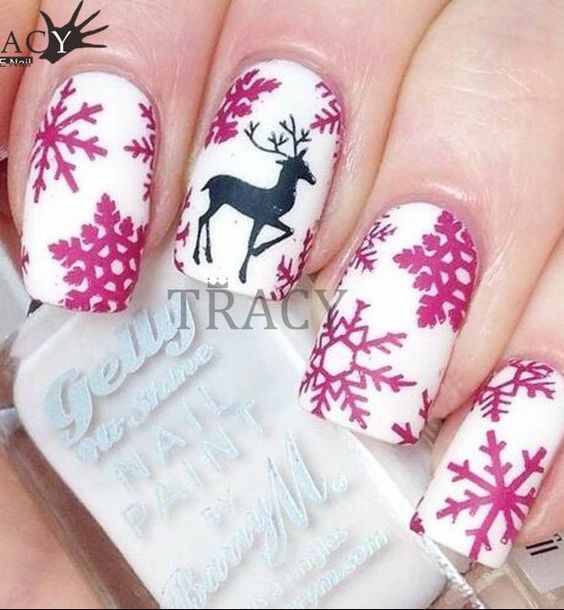 Cheers to fabulous Christmas season with these lovely snowflake nail art ideas below!